Home-sharing service Airbnb, which has been under fire for instances of racism and discrimination exhibited by some hosts, today revealed several changes to its platform and company policies in an effort to address the problem. Airbnb CEO Brian Chesky sent the new directives in an email to hosts and guests this morning, according to TechCrunch. The policy changes include guaranteeing short-term bookings for people who have been discriminated against, deemphasizing the use of user photos, blocking out availability if a host claims a space is taken when it really isn’t and working to increase the number of Instant Book listings, which don’t require hosts to approve specific guests, to one million by the beginning of 2017. “Discrimination is the opposite of belonging, and its existence on our platform jeopardizes this core mission,” Chesky wrote in the email. “Bias and discrimination have no place on Airbnb, and we have zero tolerance for them. Unfortunately, we have been slow to address these problems, and for this I am sorry. A 2015 Harvard University study showed that renters with names considered to “sound black” were less likely to receive a booking through the site. 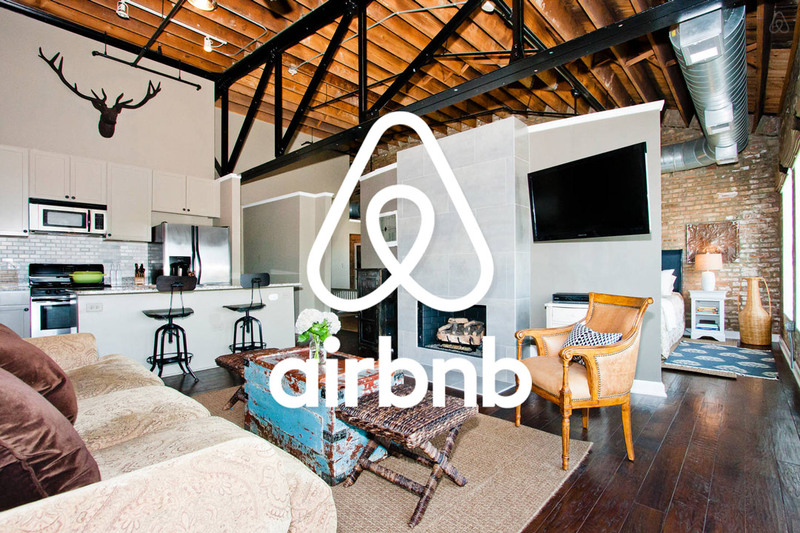 Shortly thereafter, the Congressional Black Caucus urged Airbnb to take further action in addressing the issues of racism and discrimination on the company’s platform, citing how Title II of 1964 Civil Rights Act prohibits discrimination in places like hotels and motels on the basis of race, color, religion, or national origin. Then, in June, an Airbnb host in North Carolina canceled a booking on a black person and sent her a slew of racist insults. Shortly after that incident, Chesky said that racism is not allowed on the platform and Airbnb permanently banned the host. On Sept. 8, Laura Murphy, former head of the American Civil Liberties Union’s Washington D.C. office, laid out Airbnb’s plan to combat instances of racism and discrimination on the platform. Airbnb has been working with Murphy since the June incident to ensure that the company is doing everything it can to fight racism. In the 32-page document, Murphy details Airbnb’s commitment and plan to implement product and policy changes across eight areas. For one, starting Nov. 1, 2016, anyone who uses Airbnb will have to agree to a community commitment that entails treating fellow members with respect and without judgment and bias. Next Post →LIVE YOUR BRAND: What do you really want? Now, go get it.